Edison Research released data from The Infinite Dial: Heavy Radio Listeners, a subset of data from its 2018 analysis with Triton Digital. These results focus on Americans who reported listening to more than one hour of radio in the past day in their audio diaries. 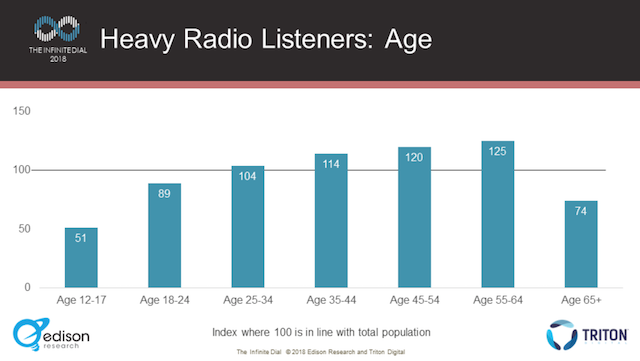 The heavy radio listeners account for about 30% of the over-12 population. First, Edison offered demographic trends for the heavy radio listeners. This group is 8% more likely to be male, with full-time employment and a four-year college degree. The ethnicity results were closely grouped, but heavy listeners were slightly more likely to be African-American or Hispanic. Age showed the largest range of activity. 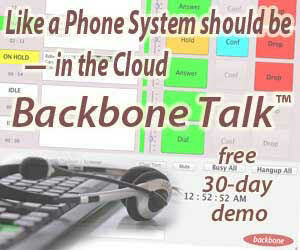 Heavy radio listeners are most likely to be aged 55-64, followed by 45-54 and then 35-44. The brackets under age 24 were less likely to be heavy listeners, as was the over-65 group. 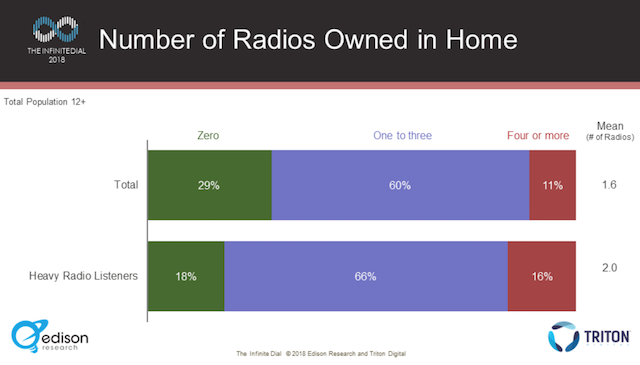 Nearly 18% of heavy radio listeners do not own a receiver in their homes. For those individuals, time spent listening occurred primarily in cars or at work. This group was less likely that the average population to have no receivers in their homes. Two-thirds (66%) of the heavy listeners owned between one and three receivers, and 16% owned four or more. In both groups, the rates were higher for heavy radio listeners than it was for the general audience in the core Infinite Dial results. Almost two-thirds of the group listen to audio online (63%). 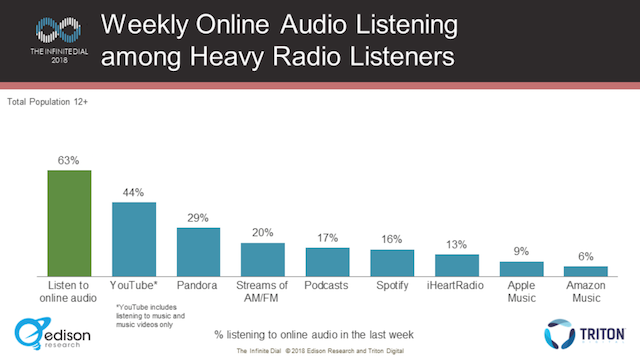 YouTube was the top choice for weekly online audio listening at 44%, followed by Pandora at 29%. Online streaming of AM/FM broadcasts had a 20% share. 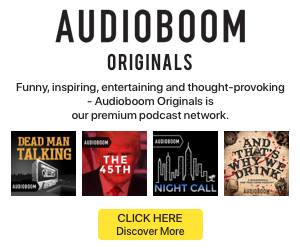 More than one in six of the heavy radio listeners said they tuned in to a podcast in the past week. Spotify took a 16% share, iHeartRadio had 13%, Apple Music had 9%, and Amazon Music secured 6%. This population over-indexes for online audio compared to the average results for many services, most notably with the radio-centric Pandora and iHeartRadio. The demographic also had strong rates of smart speaker ownership: 20%, compared with 18% reported overall in the 2018 Infinite Dial results. Awareness of smart speakers for heavy radio listeners was also slightly higher than for the overall population. Amazon Alexa awareness was 73% compared with 71% overall, while Google Home awareness was 58% compared with 56% overall. 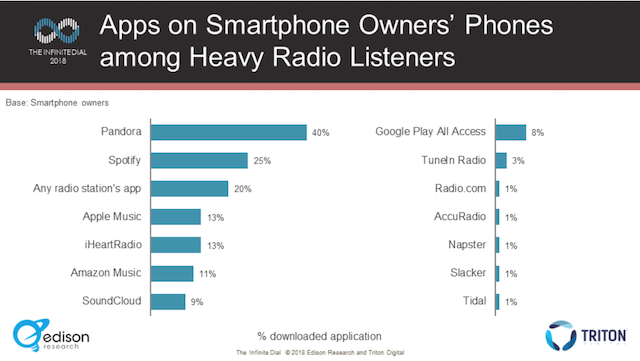 At 40%, Pandora was the most popular app for heavy radio listeners who own smartphones. Spotify took second with a 25% share. The third most-common result was any app from a radio station, which took 20%. Even though ownership of radio receivers was low for this group, the results show other hardware options for how fans of the format can tune in to their preferred programming.